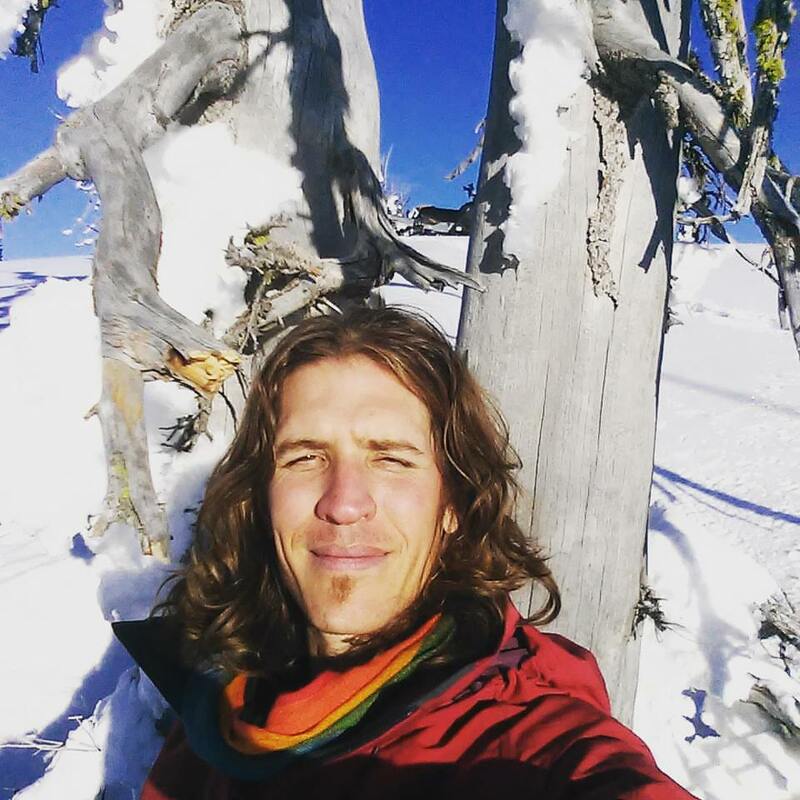 Eric’s mission is to bring nourishment to the masses by re-wilding, re-mineralizing, and rewiring our bodies, minds, hearts, and spirits to operate from an Earth first foundation. He intends for all beings to truly be free from suffering, to know the beauty and magic of truly being alive, and to fully understand what unified collective liberation feels like. Eric hopes that we all can together help restructure the modern world to operate in peace and harmony. Hoping that our grandchildren and grandchildren’s children are able to experience the wonder this world truly has to offer for all generations to come!